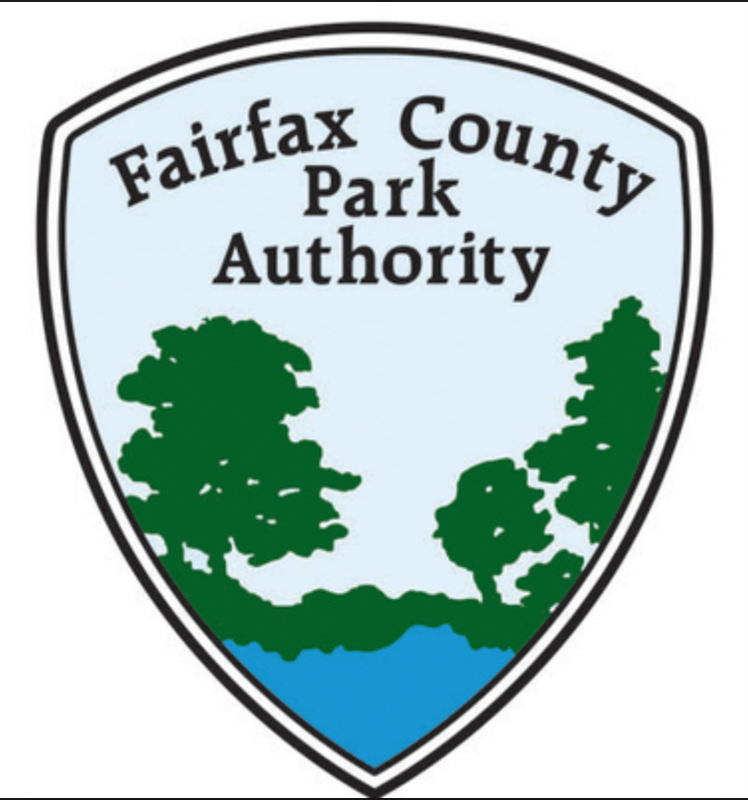 The Fairfax County Park Authority has announced that it will begin work on the Sugarland Run Stream Valley Park trail this month. The project will pave approximately 12,000 linear feet of trail from the existing bridge near Kingstream Circle to Wiehle Avenue and from Wiehle Avenue to Dranesville Road. Residents should expect occasional construction traffic at maintenance access points. As a safety precaution, portions of the existing trail will be closed to users during the project. 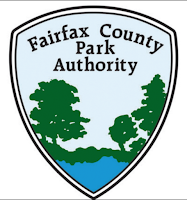 For more information, contact Project Manager Ed Deleon, 703-324-9569.